Keep an eye out here for the next month or so. Because of the holidays, and a workshop out of town, our schedule for the open workshops may be a bit scattered. No Figure Session on Sunday Dec 1st, Thursday Dec 5th, and Sunday Dec 8th. We will post more info as we get closer to other dates. 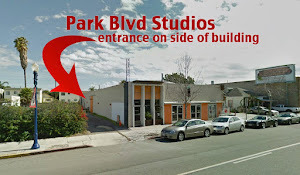 Our suggestion would be to check here before you head to the studio for the figure sessions, just to be sure.